To be creative you have to keep your inner child alive. 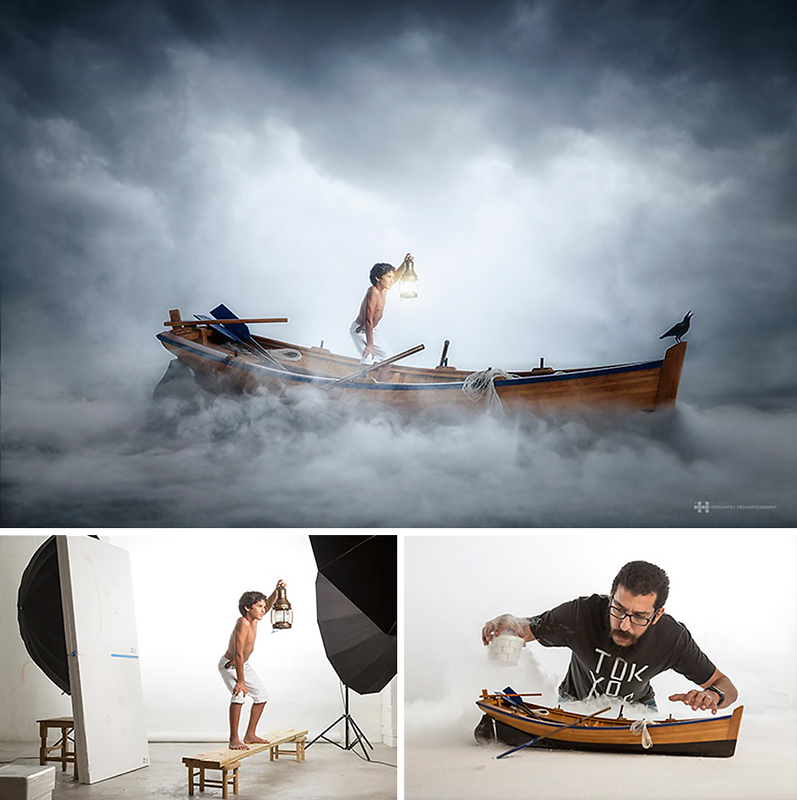 Mexican photographer Felix Hernandez Rodriguez is a grown-up who’s never stopped playing. 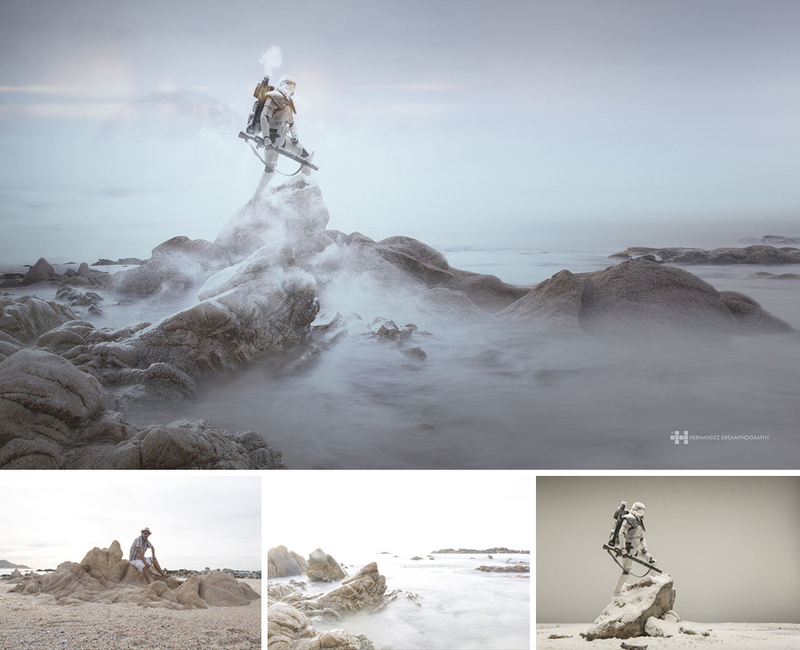 He creates his majestic photographs including small toys. Felix says that his photography is not “what exists there, but portray what exist in me”. 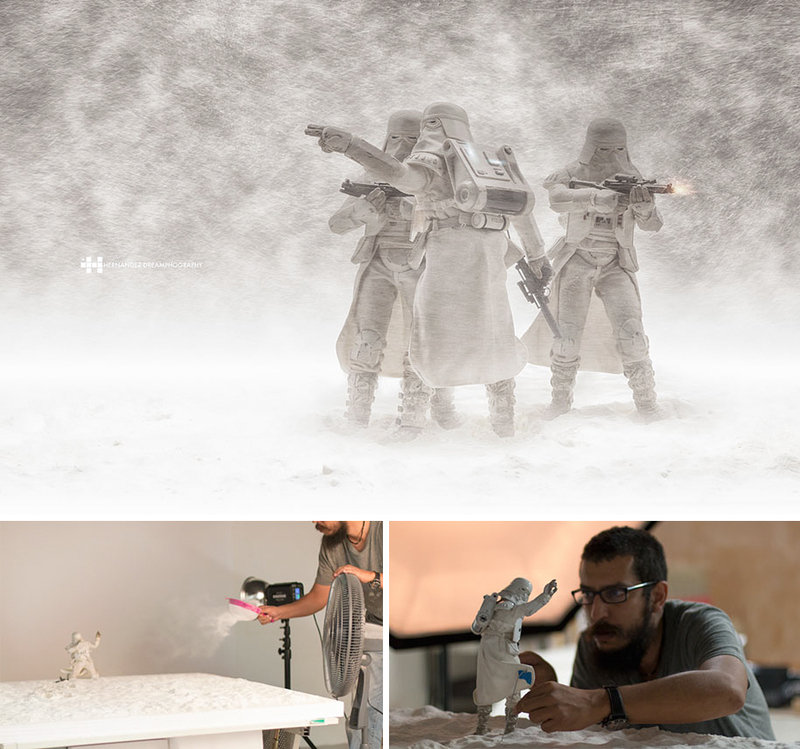 The photographer creates magical scenes with the help of mundane products, such as flour to imitate snow or cigarette smokes to add some atmosphere. Felix mixes real and scaled models with the help of his vivid imagination and Photoshop. He uses a macro lens and the technique called “focus stacking’, when multiple photos are merged to create a wider focus. “It’s such a big pleasure to create, almost like a powerful drug… you soon are addicted to it.” See the addictive shots and behind-the-scenes below!